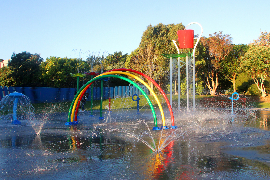 Kenepuru Landing is an exciting new suburb nestled just a stone's throw away from central Porirua. The area boasts a backdrop of rural views, convenience to the city centre, and an abundance of leisure and recreational facilities on your doorstep - the perfect life balance is here for the taking at Kenepuru Landing. Contact us today to find out more ! Kenepuru Landing is superbly located in the heart of Porirua - sitting quietly in the foreground of Colonial Knob gives our newest subdivision a country feel, yet it is only a short stroll from Porirua CBD. 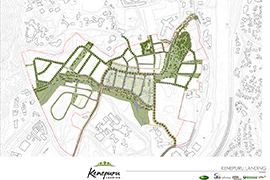 Kenepuru Landing will offer a range of housing options that will ensure the needs of many lifestyles and budgets are met. From smaller low maintenance lots to spacious home sites for your family to grow - build a bright future at Kenepuru Landing! 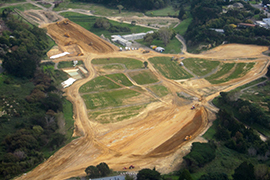 Established and highly respected land developer Carrus has partnered with Ngati Toa in order to create Kenepuru Landing, an exciting new suburb minutes from Porirua City.